The reviewer guidelines are available here: https://joss.theoj.org/about#reviewer_guidelines. Any questions/concerns please let @brainstorm know. Version: Does the release version given match the GitHub release (v0.1.3)? 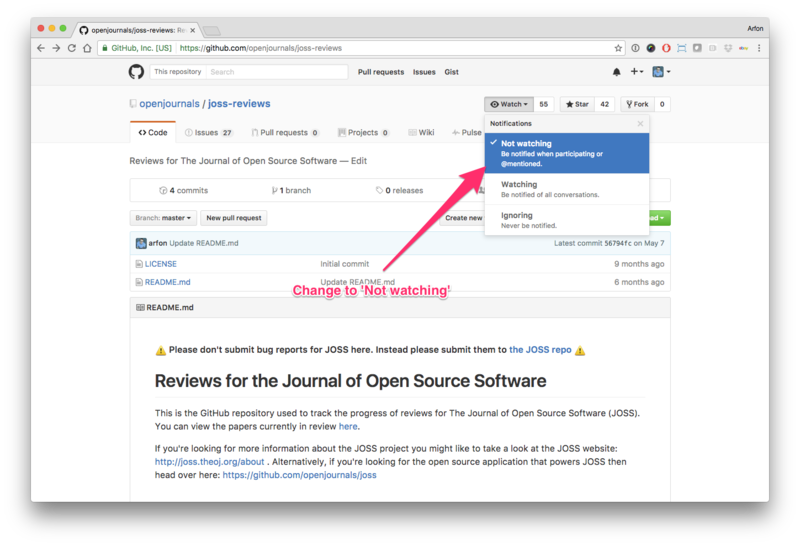 Authorship: Has the submitting author (@rrwick) made major contributions to the software? Does the full list of paper authors seem appropriate and complete? Hello human, I'm @whedon, a robot that can help you with some common editorial tasks. @betteridiot it looks like you're currently assigned as the reviewer for this paper 🎉. Actively working on the review right now. It will be a compilation of steps, and will post the issues once it is done. Please check rrwick/Badread#2 for my review process notes. All in all, terrific work on the package: clean, organized, great test coverage, and excellent documentation. Once these minor issues are addressed, I would be more than happy to check the remaining boxes and give my support for publication. Thanks for the feedback! I think I've addressed all your points in the relevant issues pages on the Badread wiki. Thank you @rrwick. @brainstorm this article is good to go on my end. Great, thanks much @betteridiot. @rrwick, can you please generate a Zenodo DOI for archival purposes? https://zenodo.org/record/2622997 doesn't look like an archive DOI. OK. 10.5281/zenodo.2622997 is the archive. @danielskatz, I think we are done here, ready to accept! If the paper PDF and Crossref deposit XML look good in openjournals/joss-papers#605, then you can now move forward with accepting the submission by compiling again with the flag deposit=true e.g. Congrats @rrwick on your JOSS article acceptance! Thanks to @betteridiot for reviewing and @brainstorm for editing. Thanks to everyone involved - much appreciated!